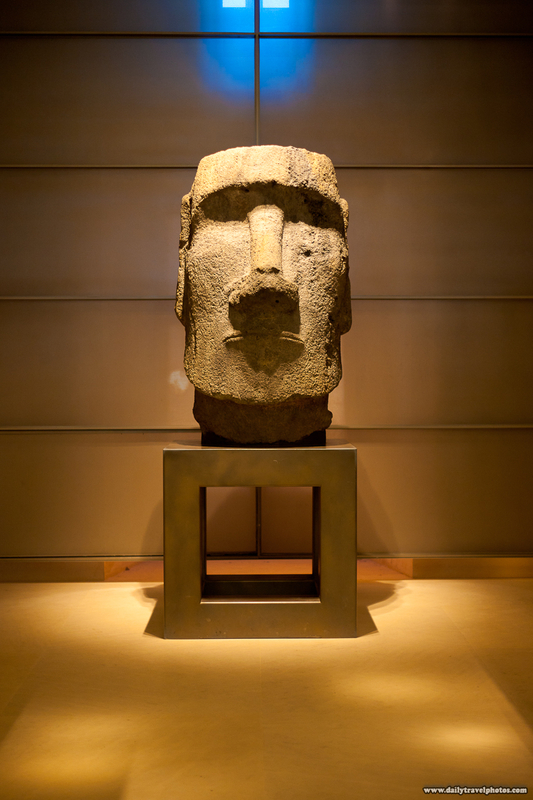 A Moai exhibited in a neglected section of the Louvre Museum. Behold: a photo inside the Louvre completely devoid of tourists. If you head to any of the less famous areas of the museum, you notice far less snapshot-happy, vapid tourists rushing through to catch a glimpse of the most famous pieces like the Mona Lisa. Just adjacent to the African arts section is the Polynesia section. It's possible to count the number of tourists in both of these areas on a single pair of hands... & feet (of two people). What's more incredible is that the number of tourists on free entry Sunday was probably double to triple the normal numbers the museum usually entertains yet only handfuls of people make it down here. 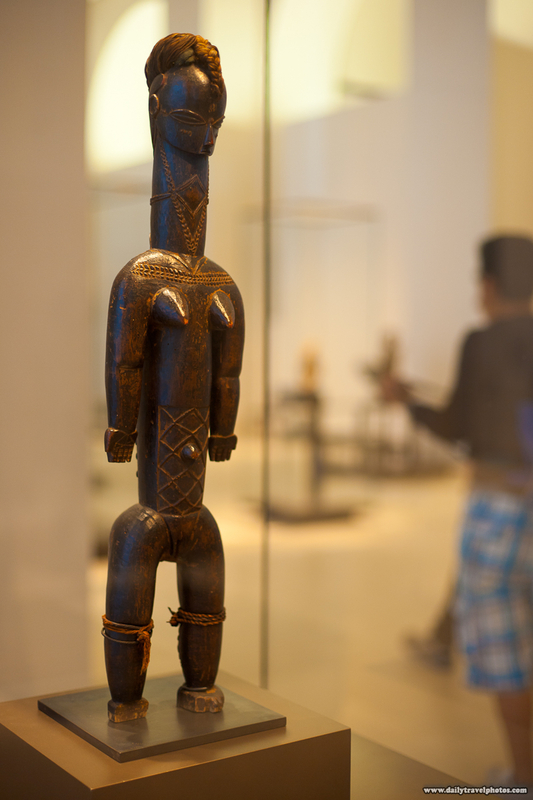 A wooden African statue exhibited in a neglected section of the Louvre museum. Allow me to introduce a new term into the traveler's lexicon: noun fame-chasers (derogatory). I drew inspiration for the word from the African wing of the Louvre museum... which lacks fame-chasers.